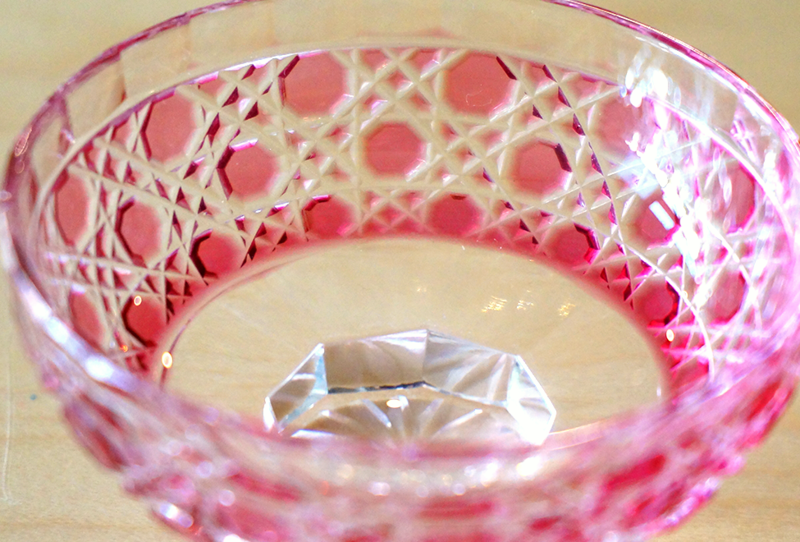 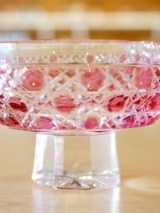 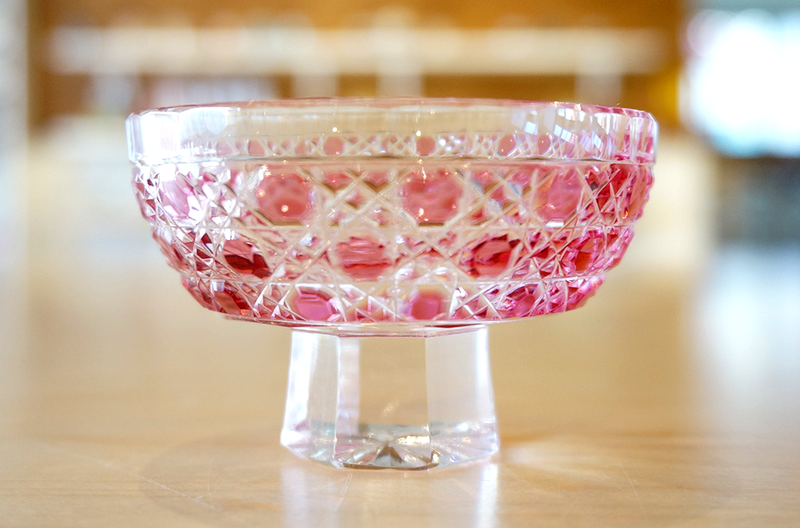 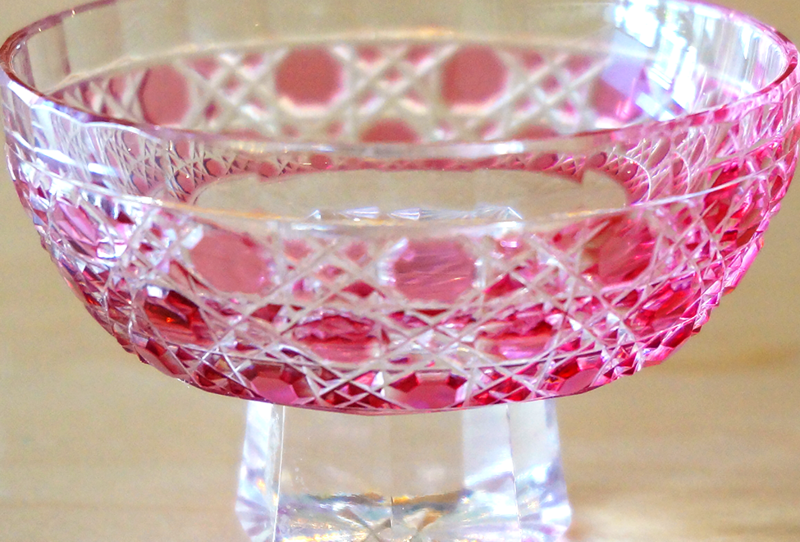 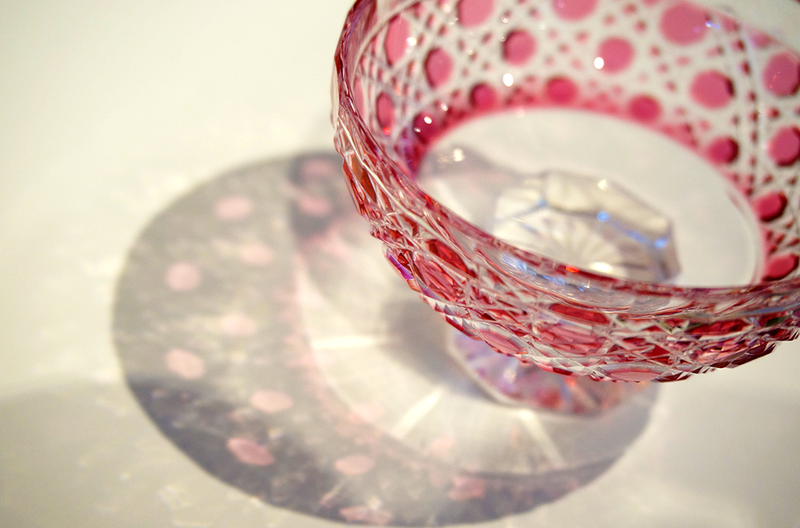 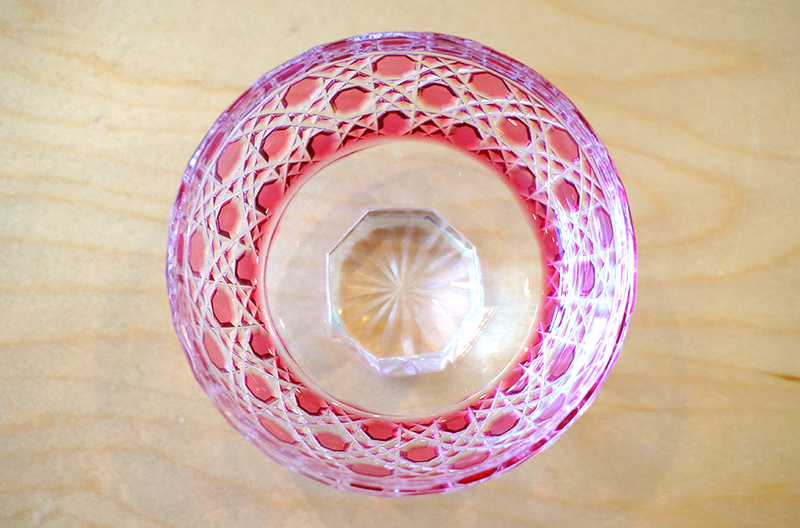 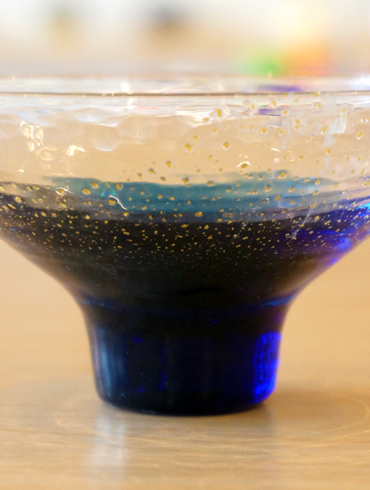 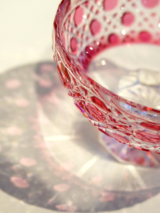 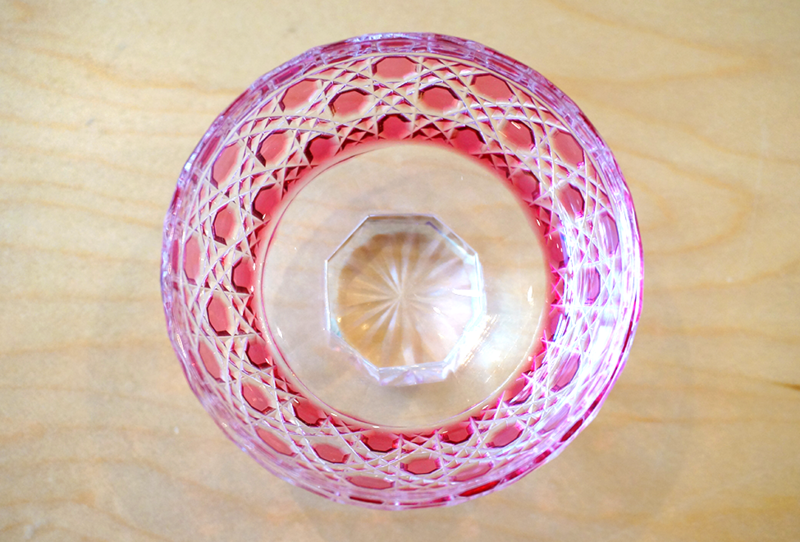 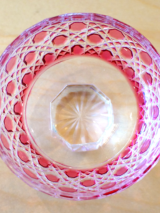 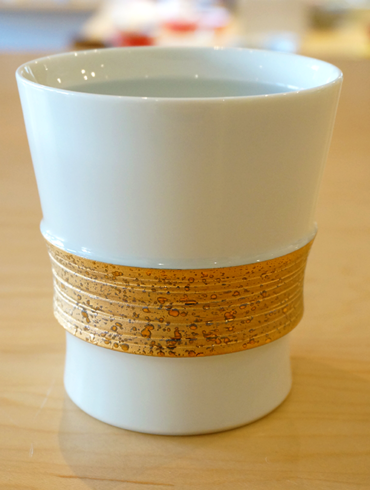 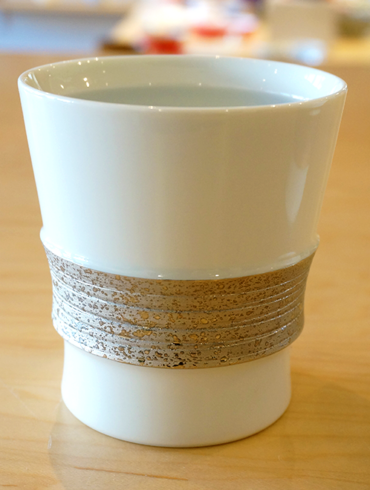 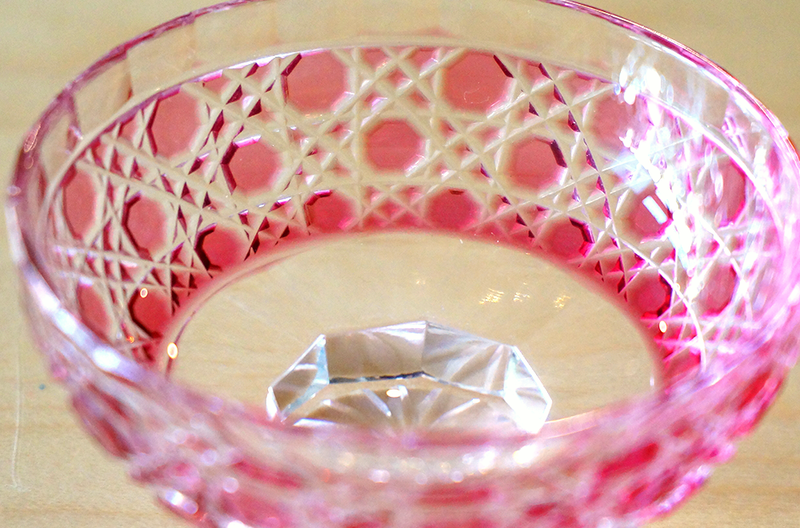 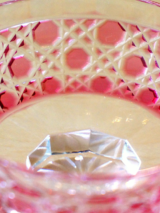 It is a glass craft that gives incisions of various patterns to the surface of glass. 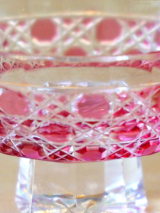 It is a glass craft that gives incisions of various patterns to the surface of glass. This cutting technic was founded in 1834 by Kagaya Kyubei, who operated a glassware store in the Odenmacho area of Edo period.